The five-member a cappella group from Bulacan was hailed as this year’s champion besting nine other finalists in a two-hour battle of talents held Saturday night (October 24) at the Meralco Theater in Pasig City. 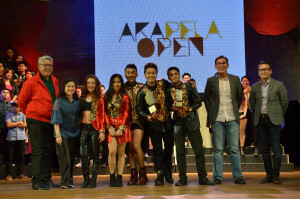 The group was the champion during the first Akapela Open in 2013 but lost the title to the Baguio-based “Pinopela” in 2014 (they placed third, though). Immediately after their performance, the audience roared, some even rising from their seats to give the group a standing ovation. 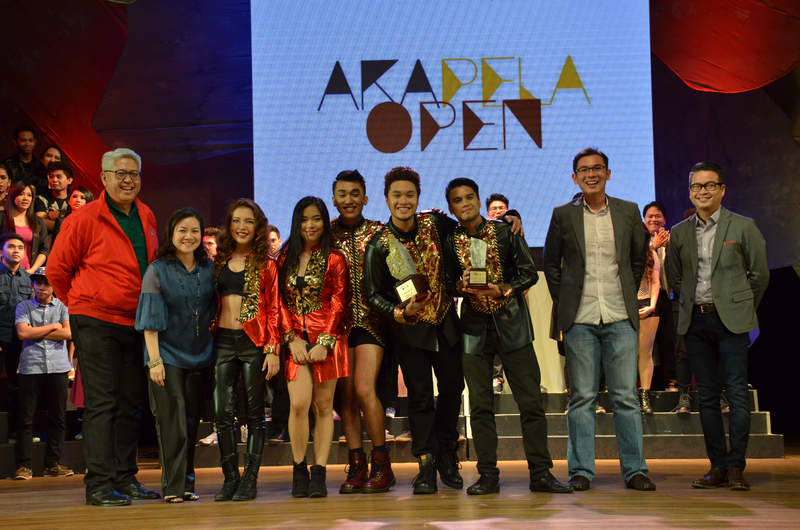 The second placer in last year’s competition, Dynamix, maintained their post in the 2015 Akapela Open. Meanwhile, last year’s champion, Pinopela, came in third while Dynamix maintained their position as second. 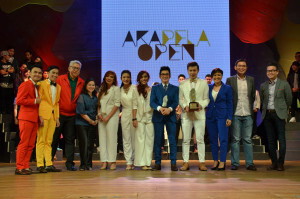 Akapela Open is the first-of-its-kind a cappella singing competition produced by the Music School of Ryan Cayabyab and supported by One Meralco Foundation and the PLDT-Smart Foundation. 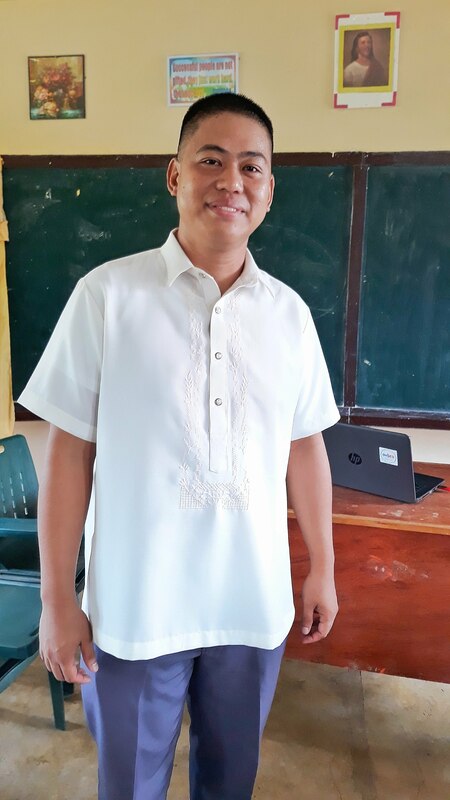 Since its launch in 2013, the competition has opened its doors to hundreds of amateur a cappella singing groups throughout the country, helping them hone their talents and improve their performance through a caravan of workshops held throughout the year. Pinopela, the champion in last year’s competition dropped two notches lower — at third place — this year. 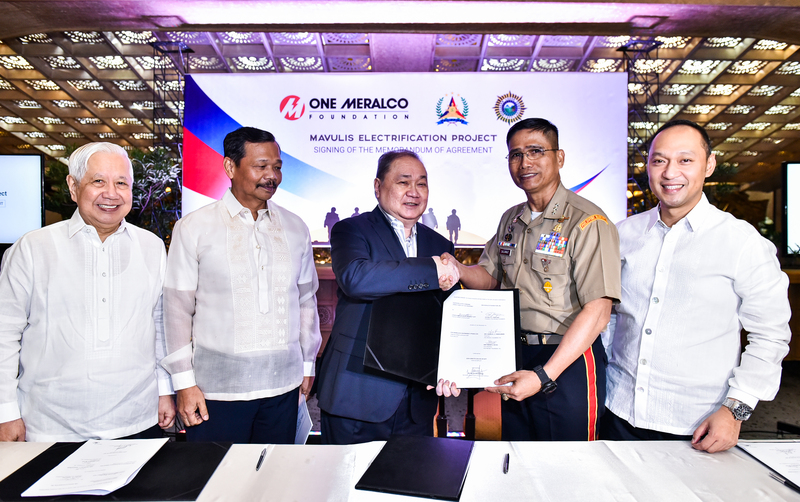 Each year, the top 10 of these groups proceed to the finals wherein they perform two songs — a PhilPop entry and another one of their own choosing. This year, the groups which made the cut were 10,000, Acapellago, D’Mortal Instruments, Dynamix, Five Percent, G Harmonic, Iskala, Mouthfools, Pinopela and Voices. 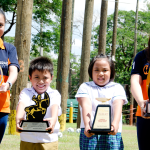 Apart from a trophy, the winning group also goes home with P250,000 cash while the second and third receive P150,000 and P100,000, respectively. Non-winners also receive a consolation prize. Akapela Open 2015 was sponsored by PLDT Home Telpad, Metro Pacific Investments Corporation, Philex Mining Corporation, Maynilad, PhilPop Musicfest Foundation and KFC.